Presenting the Lyrical song Rafu from the upcoming Bollywood movie Tumhari Sulu. It is a slice-of-life family film, directed by noted ad filmmaker Suresh Triveni, and produced by T-Series and Ellipsis Entertainment. It releases worldwide on November 17, 2017. 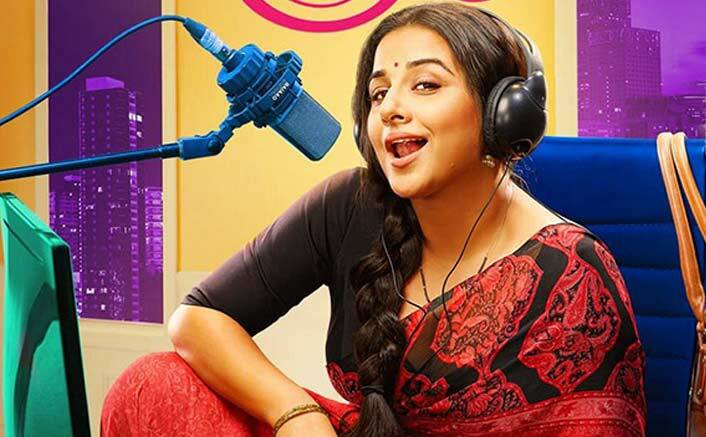 Star Cast : Vidya Balan , Neha Dhupia, Manav Kaul, Rj Malishka & Others.